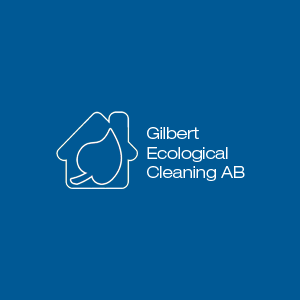 Best in Malmö has gathered a list of cleaning companies that can help you clean your private home or business and are available or a range of times and prices. Click “Read more” to find a longer description as well as each business’ contact details. If you have any suggestion of businesses that should be listed here please contact us here.